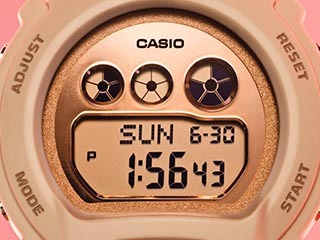 DOVER, NEW JERSEY, OCTOBER 23, 2018 - Today, Casio G-SHOCK announces the latest addition to its Connected line-up with the GWB5600BC-1B model. 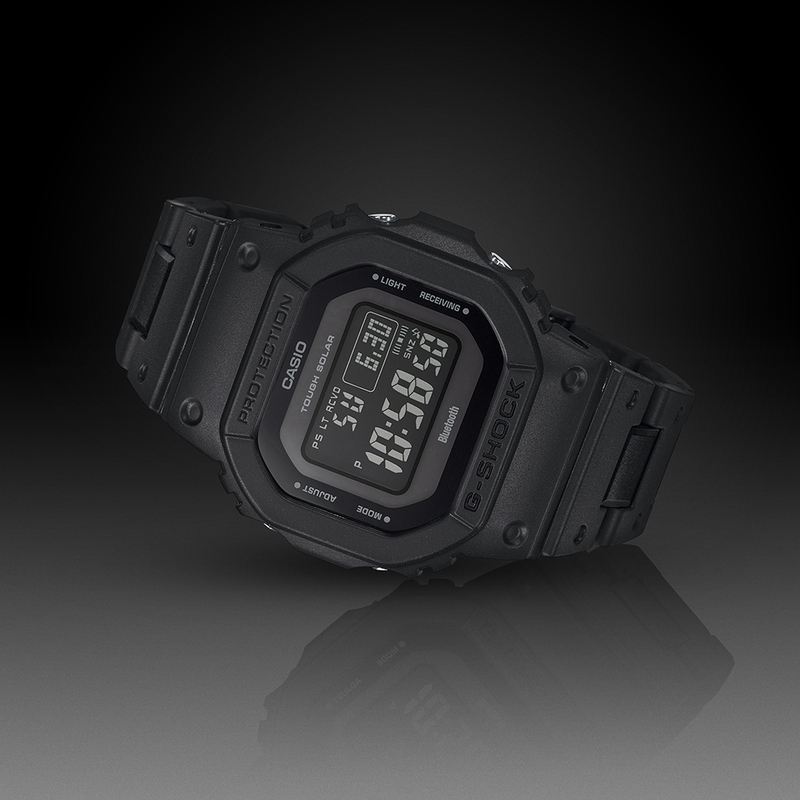 Featuring a traditional square face that nods to G-SHOCK’s original timepiece from 1983, the new timepiece boasts an all-new composite resin band for a light-weight, durable structure. 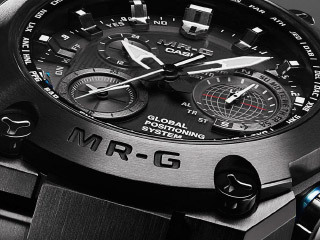 With an upscale, all-metal appearance, the watch comes in a matte-black colorway – perfect for the coming winter months. 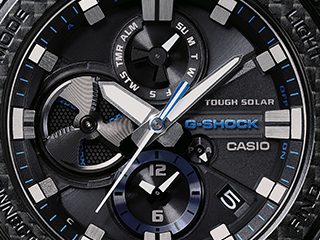 Created with the brand’s core ethos of “Absolute Toughness” in mind, this is the first GWB5600 model to feature the lightweight and extremely durable band material of composite resin. 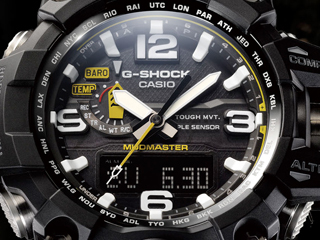 With stainless steel built inside the resin links, the band boasts the durability and sleek appearance of other metal G-SHOCK watches. 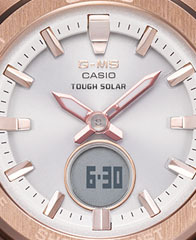 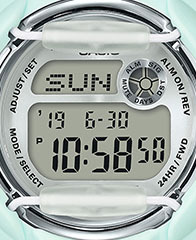 The GWB5600BC-1B also includes other premium technical features such as G-SHOCK's Multi-Band 6 and Bluetooth® connectivity for two-way time sync functionality, as well as Tough Solar technology - rendering it capable of self-charging even with low sun exposure. 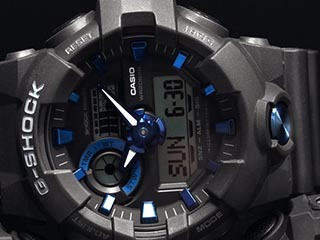 The GWB5600BC-1B will retail at $200 and will be available for purchase beginning in November 2018 at G-SHOCK retailers including Macy’s, the G-SHOCK Soho Store, and gshock.com.